Wondering why flags on all government buildings flew at half mast on Thursday (7 Jun)? 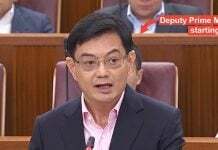 They were marking the death of Mr Jek Yeun Thong, a founding member of the People’s Action Party (PAP) and a member of Singapore’s first Cabinet. Mr Jek passed away at the age of 87 on Sunday (3 Jun). 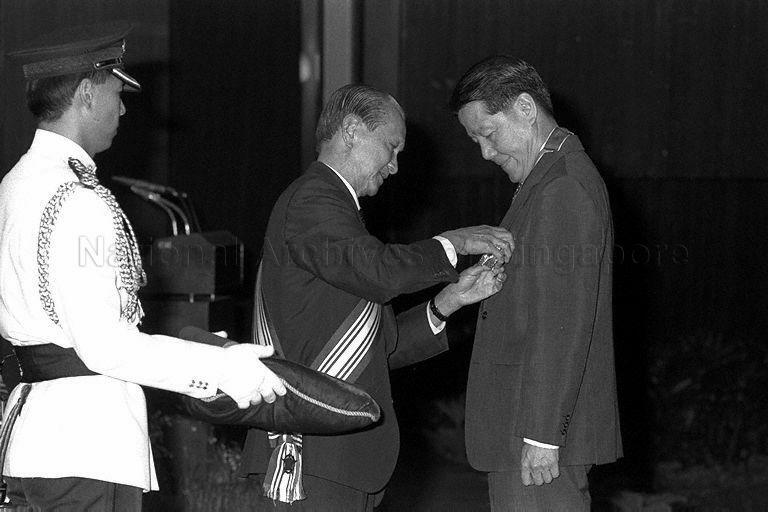 In the same league as Mr Lee Kuan Yew and Mr Othman Wok, Mr Jek was one of Singapore’s 1st generation leaders. 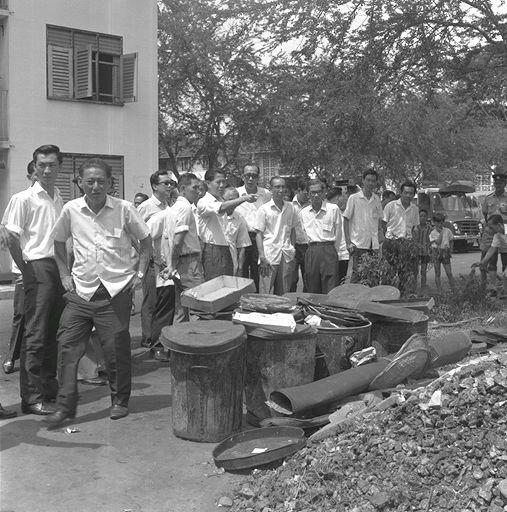 Together, these men and women played a pivotal role in Singapore’s development. Mr Jek was among the 10 ministers who signed the 1965 Independence of Singapore Agreement. He signed the document as Labour Minister. 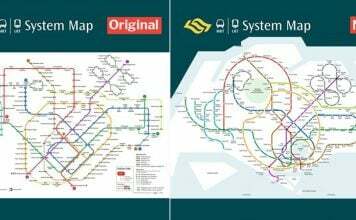 Other signatories include then-Deputy Prime Minister Toh Chin Chye and Minister for Culture S. Rajaratnam. Mr Jek studied at Chinese High School, where he edited a newspaper and served as leader of the student union. But Mr Jek was expelled from the school by the British government in 1950 and blacklisted for his role in a student unrest, which the British government deemed were anti-colonial activities. As he was blacklisted, he could not go on to study in other schools. 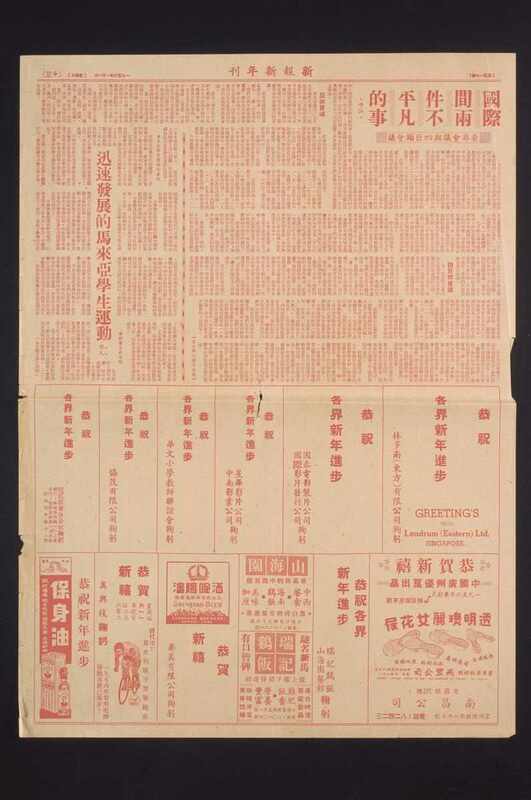 Mr Jek joined the Chinese-language newspaper, Sin Pao in 1954. Starting off as a bi-weekly paper, the broadsheet gradually grew in popularity and was published tri-weekly by 1957. 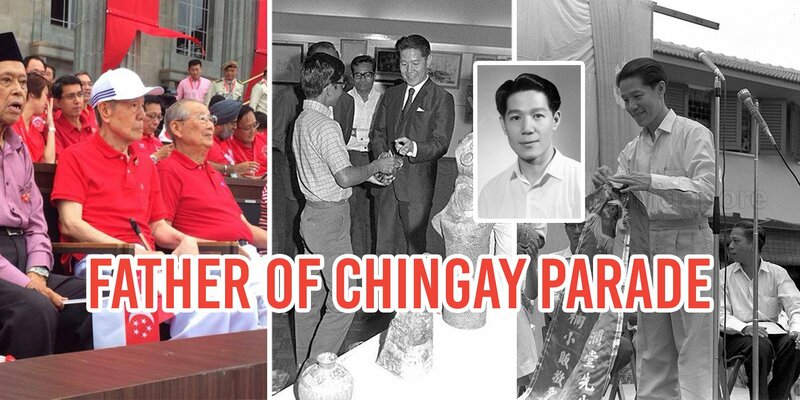 He’s seen PAP since its fetal days, having joined the party in its founding year. Mr Jek hit the ground running with the men in white, assisting the party during national elections in 1955 and 1959. 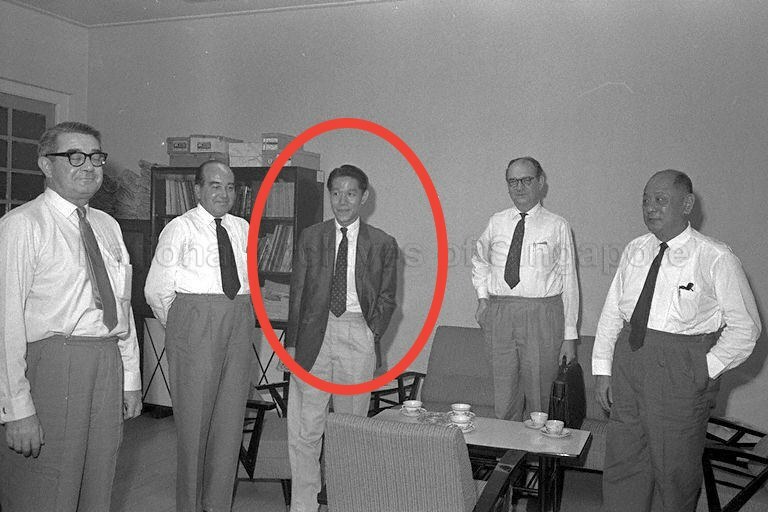 When the PAP finally came into power in 1959, Mr Jek became Mr Lee Kuan Yew’s political secretary. He held this position until 1963, when he contested – and won – a seat in Parliament. In August 1957, the Government detained Mr Jek under the Preservation of Public Security Ordinance (now known as the Internal Security Act) for attempted sedition. He was released 8 months later, after which he is believed to have shed his left-wing ideology. 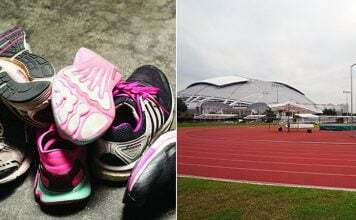 The first and simplest speech I have ever made in Mandarin for general elections … was before the biggest crowd Singapore had ever seen, around 60,000… Then, when I could not speak Chinese, he [Jek] was crucial. A friendly Sin Pao reporter called Jek Yeun Thong drafted two paragraphs for me, and then spent several hours coaching me to read a speech that only took 3 minutes to deliver. He was elected as legislative assemblyman for Queenstown in 1963, securing 53% of the valid vote. He kept that post till 1988, serving as MP for the precinct for 25 long years. Perhaps a testament to his popularity is the fact that Mr Jek’s seat was almost never contested after that initial poll. The one time it was contested in 1972, Mr Jek ended up winning 81% of the vote. 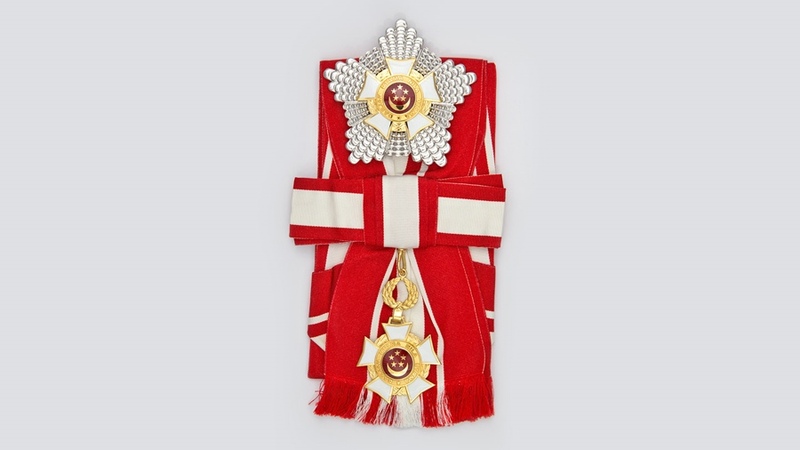 Mr Jek was awarded the Order of Nila Utama (Second Class) in 1990. The award comprises a ribbon and a badge. The method of wearing the ribbon and badge differs according to the grades. In Mr Jek’s case, he would have had to suspend the ribbon around his neck, and wear the badge on the left side of his outer clothing. 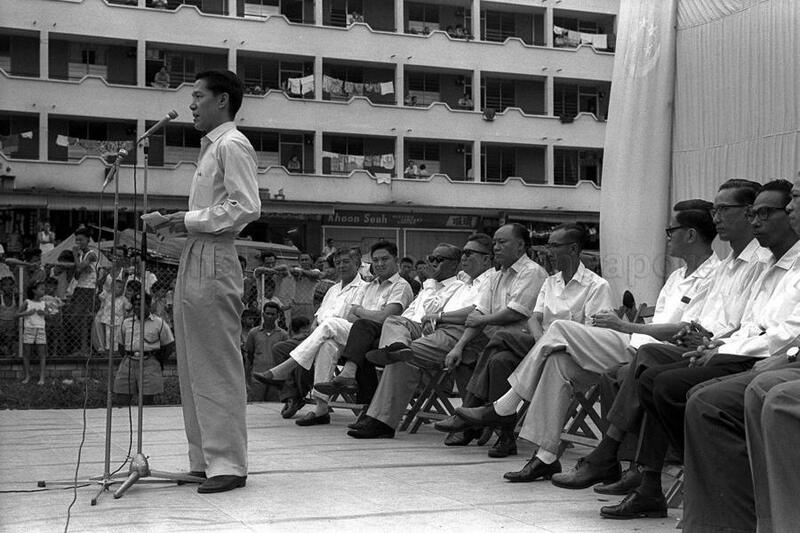 Mr Jek was the Deputy Chairman of the People’s Association from 1971 to 1977. He proposed the idea of a Chingay Parade to Mr Lee Kuan Yew. 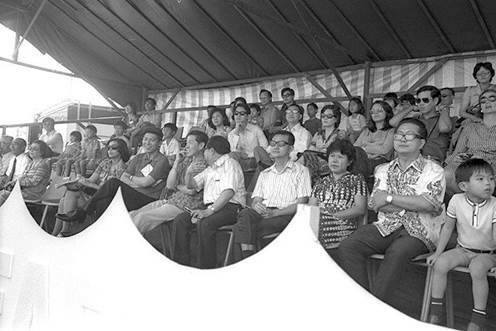 Mr Jek then led the PA to organise the first ever Chingay Parade on 4 February 1973. Can you spot him in the picture? The Employment Act tells us our contractual obligations and makes sure we don’t get exploited. He was Labour Minister for 1963 to 1968. The Employment Act of 1968 was passed during his tenure. 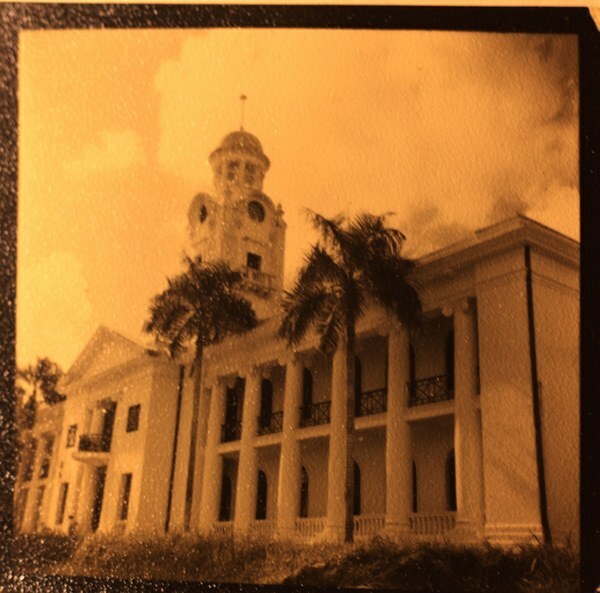 In the early 1960s, degrees from Nanyang University (aka Nantah) were not officially recognised because of doubts over the university’s academic standards. 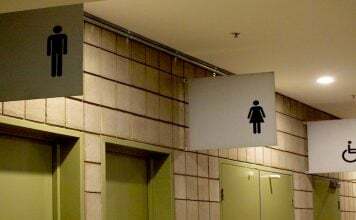 This made it difficult for graduates to find employment. 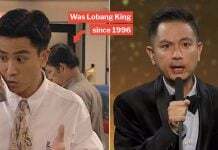 To make matters worse, Nantah founder Tan Lark Sye offered financial support to its graduates who ran on the Barisan Sosialis ticket in the 1963 elections. Barisan Sosialis was an offshoot of the PAP that comprised members accused of being pro-communist. However, Mr Jek thought it was important to not conflate Chinese education with communism. As such, the Government agreed to review the university’s curriculum and following a reorganisation, began recognising Nantah degrees again. 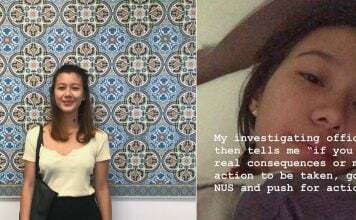 Mr Jek’s involvement later helped the PAP fend off accusations that it was against Chinese education. The old man wanted a quiet departure. He took inspiration from one of his most loved poems by Chinese poet Xu Zhimo. The last stanza of the poem, “Taking Leave Of Cambridge Again” describes a very quiet farewell.